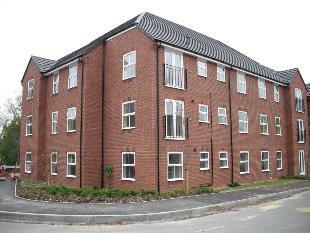 Second floor 2 bedroom apartment finished to a high standard with quality light fittings, curtains, blinds and laminate flooring, with access to roof space for storage. 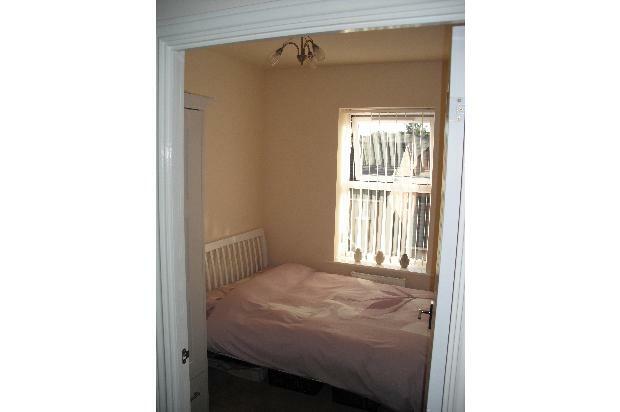 Situated on a new quiet small development. 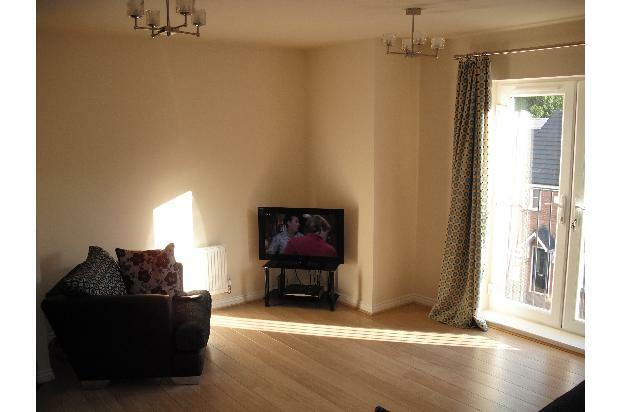 Second floor 2 bedroom apartment finished to a high standard with quality light fittings, curtains, blinds and laminate flooring, with access to roof space for storage. Located on the former George Wimpey development, Century Square just off Dog Kennel lane. 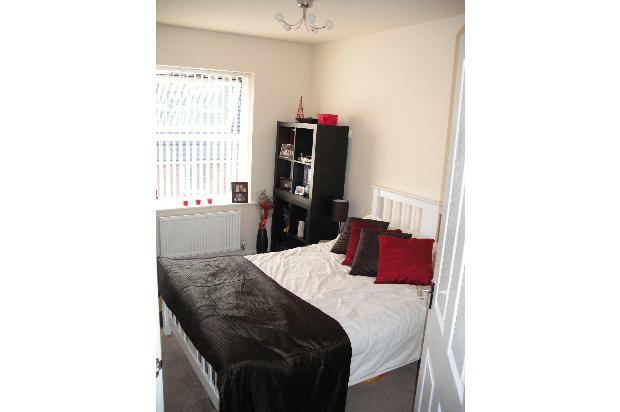 Quiet and small development, but within easy reach of Halesowen town centre, commuter routes and Motorway network. Light Oak Laminate flooring to hall and Living Room, Carpet to bedrooms, and Black Ceramic tiles to bathroom and Kitchen. 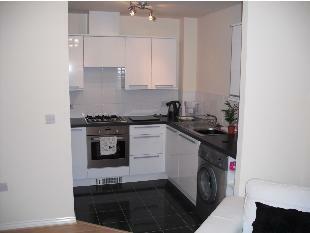 Upgraded White Kitchen with black surfaces, and gloss black ceramic tiles to the floor, and white tiles to the walls. Zanussi Stainles steel appliances, including Hob and Cooker, and Zanussi silver washer/Dryer and Fridge Freezer. 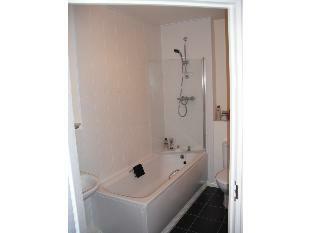 White bathroom suite with thermostatic shower over bath with glass screen. Chrome bathroom furniture, stainless steel bathroom cabinet and matt black ceramic tiles to the floor. Quality halogen lighting throughout. 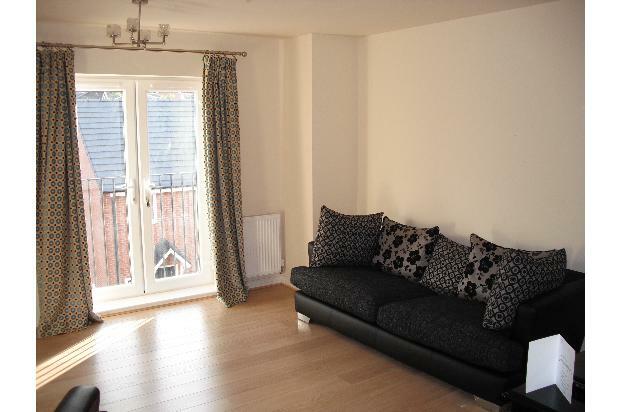 Luxury Marks and Spencer curtains to the lounge french doors and white vertical blinds to both bedrooms. 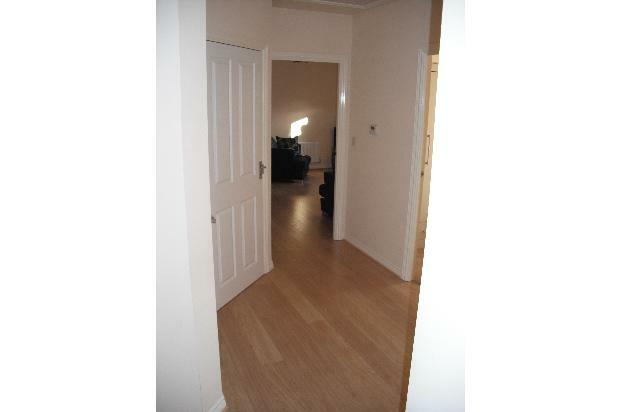 The Property is available from Early March. 6 month minimum let. No max term let.